If you are going to place your trust in us, you want to know who we are and what we stand for. Not everyone’s financial advice is independent, but ours is. 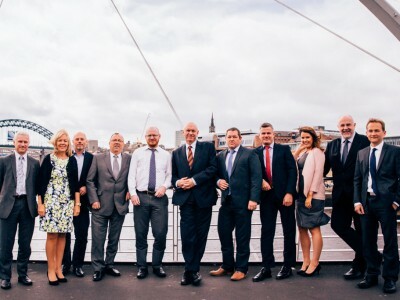 Carrick Financial Management has been in business since 2001, our team has over 125 years of experience between us, and we are one of the largest independent financial advisers in the North East. We are all members of the Chartered Insurance Institution. We have one aim – to help you make the most of your money. We start by getting to know you, your circumstances and what you want out of life, so we can help you make the right financial choices. The children and even grandchildren of our original clients still come to us for support and advice, which we think speaks volumes about our customer service.